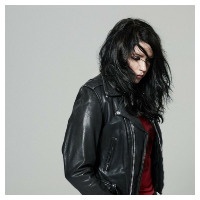 K. Flay is a female rapper commin outta Stanford University... Her newest and only album is &apos;Suburban Rap Queen&apos;, a Rap & Hip-Hop album. Do you promote/manage K. Flay? Login to our free Promotion Centre to update these details.